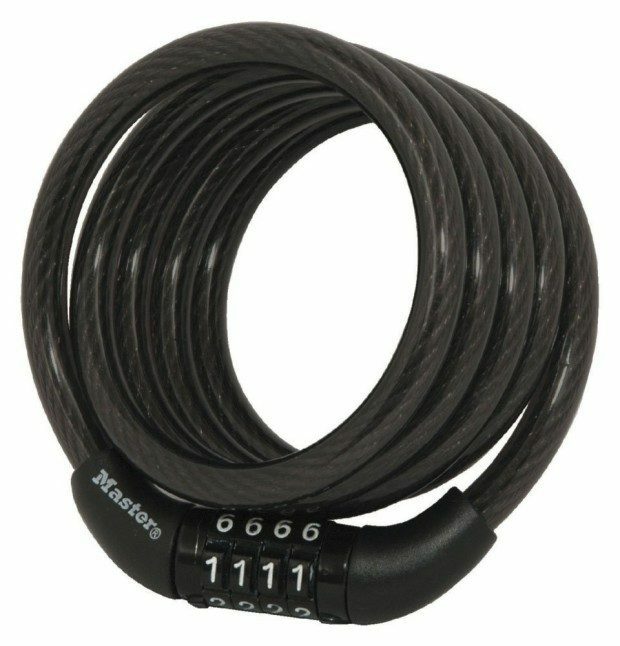 Master Lock Self Coiling Cable Lock Just $5.98! You are here: Home / Great Deals / Amazon Deals / Master Lock Self Coiling Cable Lock Just $5.98! Head over to Amazon and order the Master Lock Self Coiling Cable Lock for Just $5.98! Prime members get FREE shippings as do orders of $35+!